A young giraffe and its mother at the Frankfurt zoo, Nov.18. 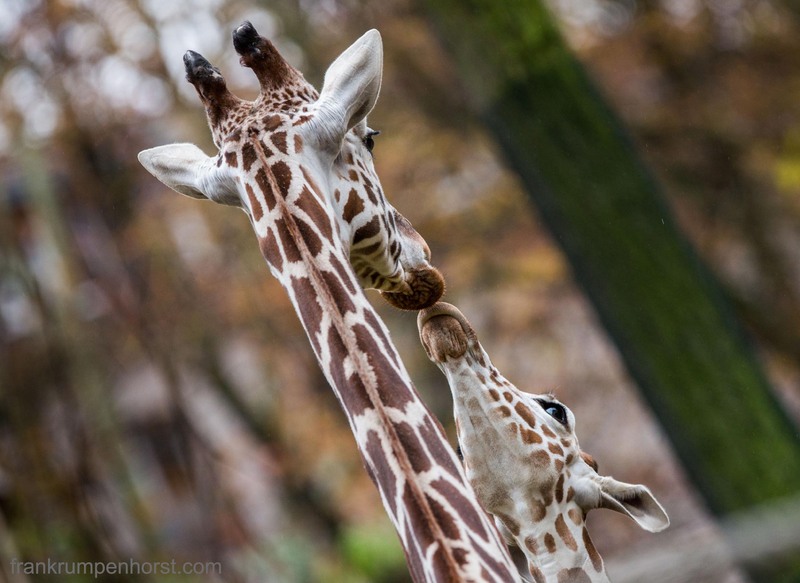 This entry was posted in animals, foto, Fotografie, germany, Photo, Photography and tagged animal, animals, child, giraffe, kiss, love, offspring, old, parent, parental, small, tall, young, zoo. Bookmark the permalink.